Rei Kawakubo, the designer behind the fashion label Comme des Garçons, has developed a reputation as one of most conceptual fashion designers working today. In the world of fashion, the application of the word “conceptual” to a designer means that it is only a small step before their work is rebranded “art”. 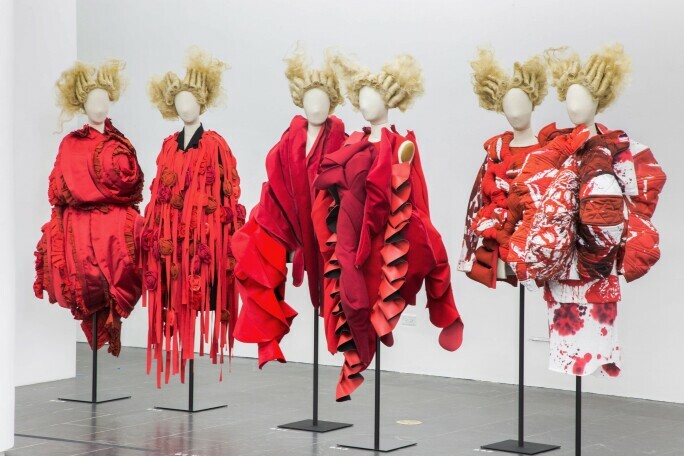 Kawakubo is, however, equally beloved in the art world, and this respect for her endlessly witty designs make her the perfect candidate for the Met’s big summer fashion show. Art of the In-Between may lack the pyrotechnics of McQueen or China: Through the Looking Glass but the excitement of confronting some of the most interesting fashion design of the past 30 years is still hard to beat. The sculptures of Alexander Calder are perennially popular and yet it is unusual to see them in action, in the manner that so entranced 1930s Paris. The Whitney Museum’s exhibition Calder: Hypermobility restores a crucial element to the display of Calder’s mobiles and sculptures: movement. By treating them correctly as works incorporating performance rather than static displays, the Whitney has succeeded in reanimating the iconic masterpieces. An “activator”, a trained gallery assistant, propels the works to set them moving. As they move, the works reveal a different relationship between their constituent components. 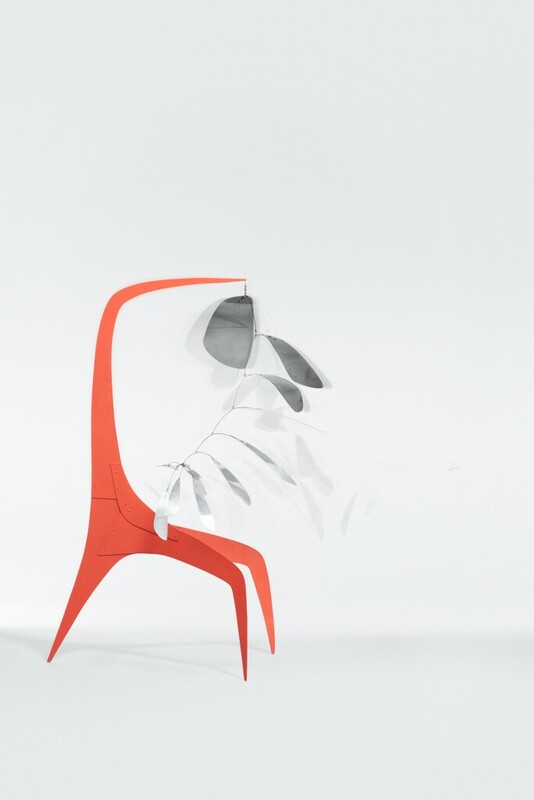 This is a unique opportunity to see Calder’s sculptures brought to life in a way they never manage hanging static in a gallery. They are transformed into something much more memorable, something that lives on with you even after you’ve walked out of the room. With works by leading contemporary artists including Kara Walker, Mark Bradford and Theaster Gates, this thought-provoking exhibition prompting a timely conversation around the legacy of racial injustice is not to be missed. The curators have connected the Equal Justice Initiative’s (EJI) groundbreaking research into the history of lynchings with works from the museum’s permanent collection, revealing a number of personal backstories. The result is startling. Kara Walker’s Burning African Village Play Set with Big House and Lynching (2006), a set of laser-cut steel figures in a Civil War lynching that look like paper silhouettes – becomes even more shocking, even more present, in the context of historical documentation of thousands of lynchings in the late 19th and 20th centuries. The exhibition also includes six new commissions from the EJI illustrating oral histories. Photographers Melissa Bunni Elian, Kris Graves, Raymond Thompson, Andre Wagner, Bee Walker and Rog Walker bring the stories terrifyingly up to date. Coinciding with the 150th anniversary of Wright’s birth, this exhibition brings to light over 400 works from his archive (which consists of over 55,000 drawings, 300,000 sheets of correspondence, 125,000 photographs, and 2,700 manuscripts) to show his evolution as an architect. 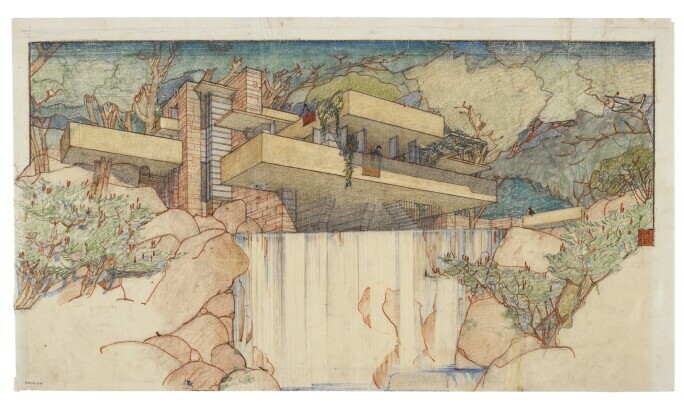 Iconic works such as Fallingwater are, of course, included, but most intriguing in the exhibition are Wright’s unrealized projects. These range from vast and lofty projects - a mile-high Chicago skyscraper - to the personal - Wright’s plans for an African-American school. It is a fascinating exploration of the work of a man who could credibly be considered the world’s first “starchitect”. The Frick Collection recently announced the largest acquisition in its history: 450 portrait models from the collection of Stephen K. and Janie Woo Scher. Visitors have an unprecedented opportunity to witness the spectacular collection up close in this jewel of an exhibition. The group of miniatures spans the centuries - from Renaissance Italian works by Pisanello to 19th-century French portraits by Pierre-Jean David d’Angers. The Frick continues to prove its prominence in the field. Last year, the museum reinvented the way we look at bronzes with the exhibition Pierre Gouthière: Virtuoso Gilder at the French Court. This show promises to be no different. 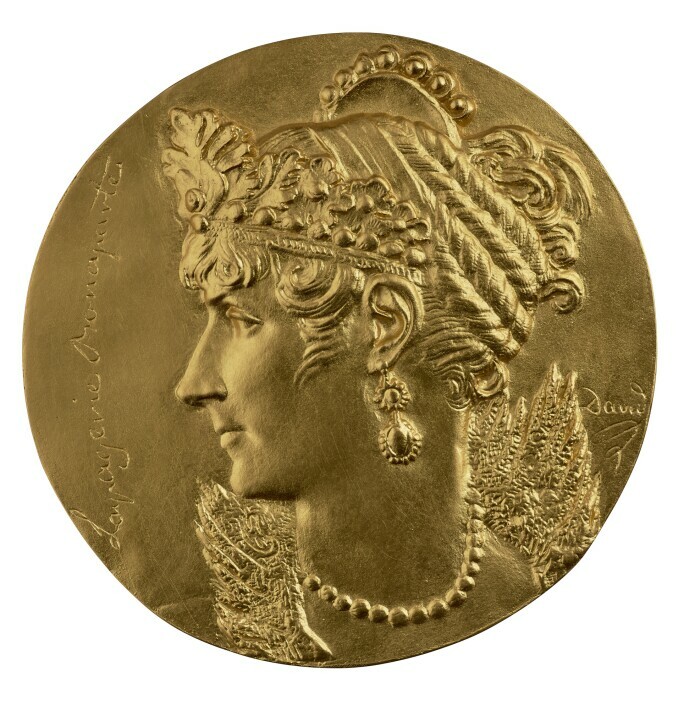 The Pursuit of Immortality presents the finest examples of portraiture in miniature and similarly recasts the way we understand this frequently overlooked form. 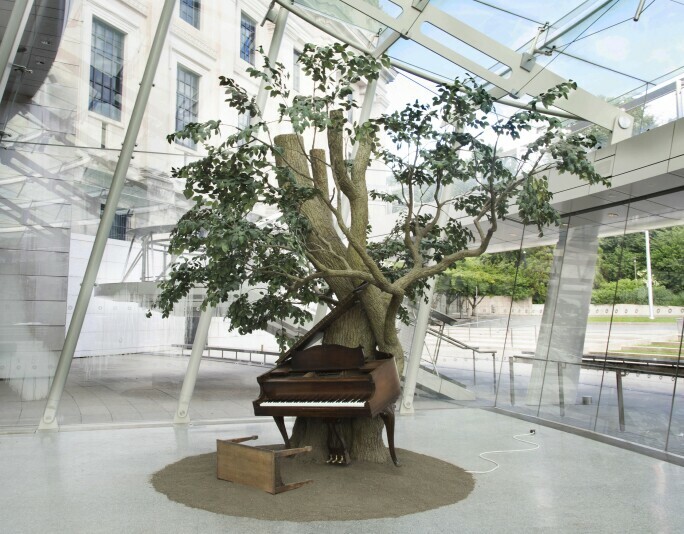 It asks the viewer to reassess how they consider the image of the face to stunning effect.